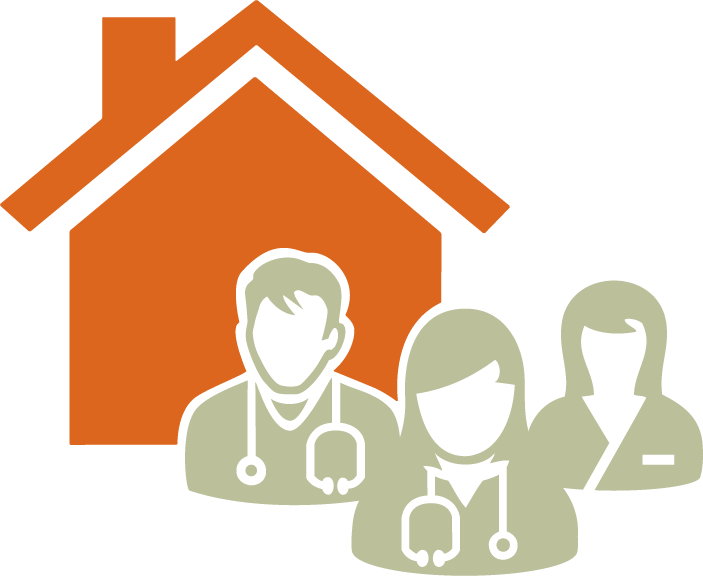 The Family Practice Incentive Program supports and provides guideline-informed care in such areas as chronic disease management, maternity care, mental health, and care for the frail and elderly. In response to the overwhelming amount of interest in the billing webinar series for new-to-practice GPs earlier this year, the GPSC and SGP are pleased to present their three-part series again in the spring. a Practice Ready Assessment doctor who is an International Medical Graduate (IMG), provisionally licensed to practice (without completing a residency in BC). Led by physician educators, each webinar will be cumulative and content-specific. 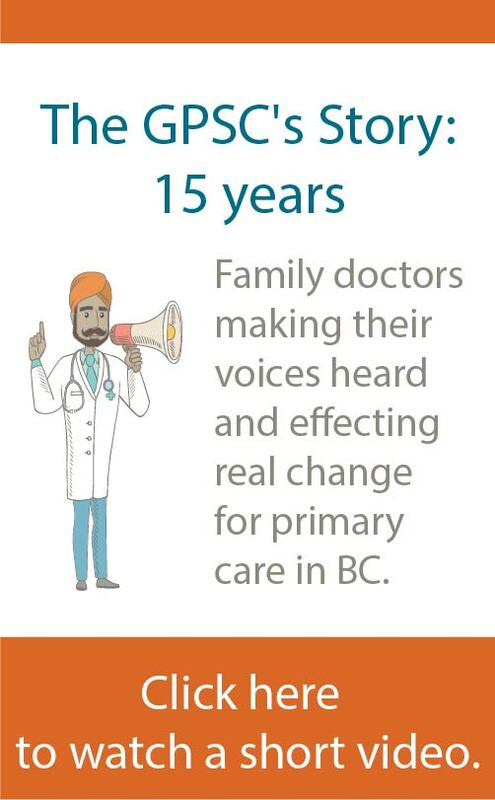 For more information, contact gpsc.billing@doctorsofbc.ca. Incentive fees to enable delegation of tasks. Education and training to help develop key competencies. Reference guide with links to tools and resources to help develop and lead teams.